HELLENIC INSTRUMENTS offers a low-cost high performance monitoring system for coastal and border surveillance. Featuring an advanced 640 x 480 3rd gen. cooled thermal sensor, the HI-CSS delivers unrivaled detection performance in all weather conditions for continuous long range observation during day and night. The high quality and 24/7 imaging capability of the thermal camera makes the HI-CSS the ideal tool for coastal and border security. Hellenic Instruments Coastal and Border Surveillance System can provide early warning and threat assessment to ensure efficient and effective response to emerging threats. 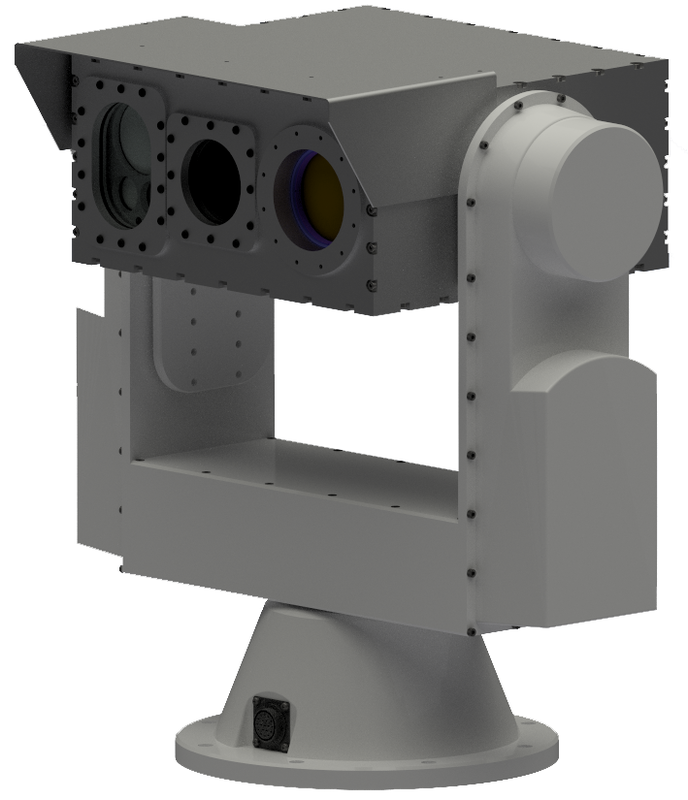 Designed under military standards, the HI-CSS is intended for maritime applications, coastal and border surveillance, port security and search and rescue operations.